Do you enjoy eavesdropping? 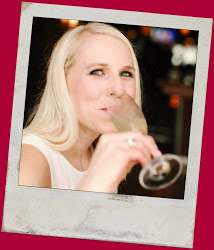 Especially if the content is juicy, you have a cocktail in hand, and the subjects of your snooping would never know that you were listening in as their life story unfolds? Welcome to Southern Gothic. I haven’t seen a performance that I enjoyed as much as Southern Gothic since I attended Hamilton. Yes, I said it. 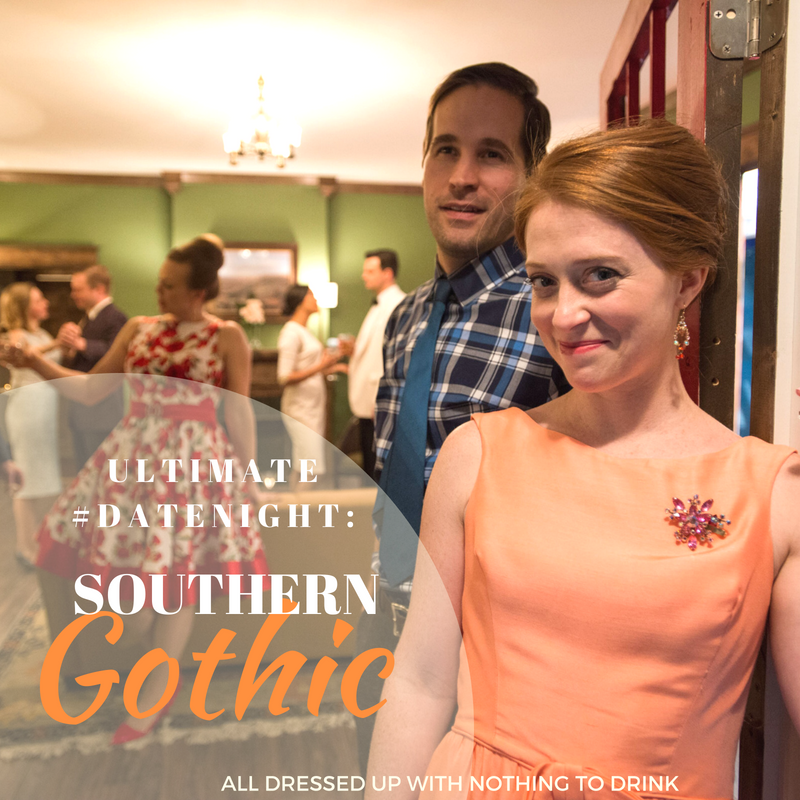 Southern Gothic isn’t just a play- it is an immersive theatrical experience where you are actually on stage with the characters. You aren’t sitting in an audience seat, removed from the action- you are within touching distance of every single dramatic scene, gasp, kiss, punch, tumble, chug, and glare. 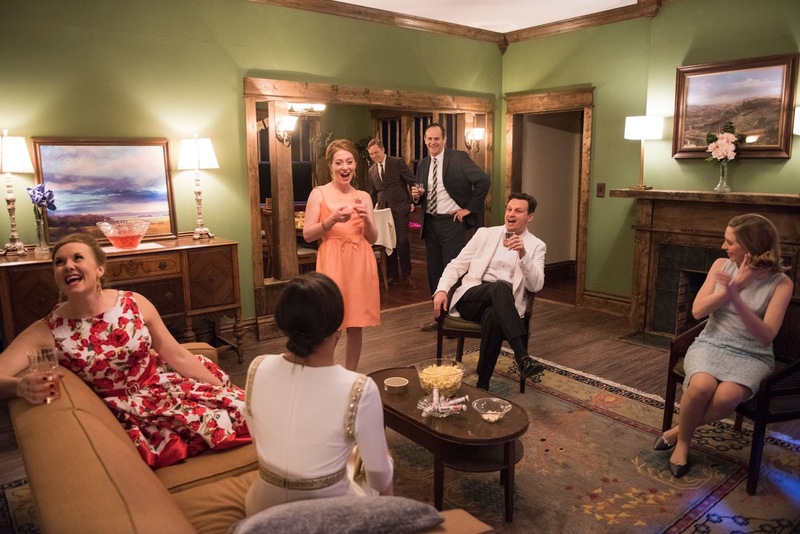 Southern Gothic is set in the 1960s at a cocktail party celebrating a friend’s birthday, complete with Spam on a Cracker and Tom Collins. 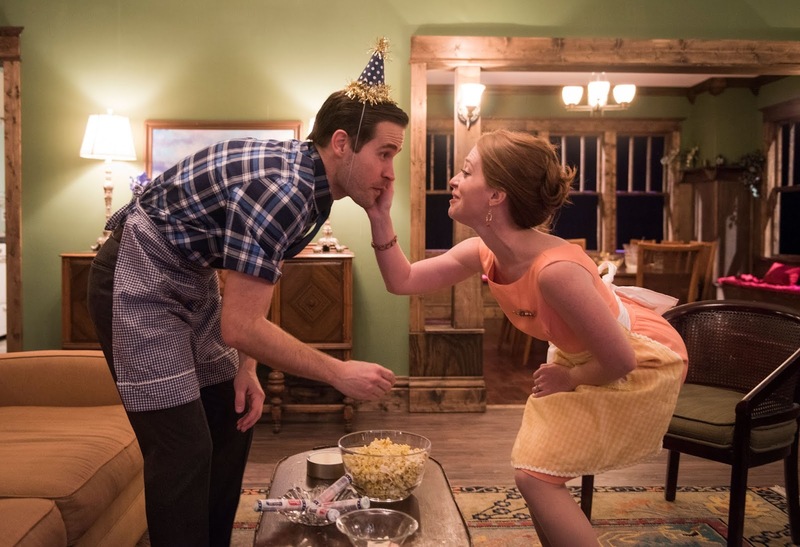 Audience members, capped at 28 in order to provide a truly intimate experience, start outside the home while viewing party preparations between a husband and wife. 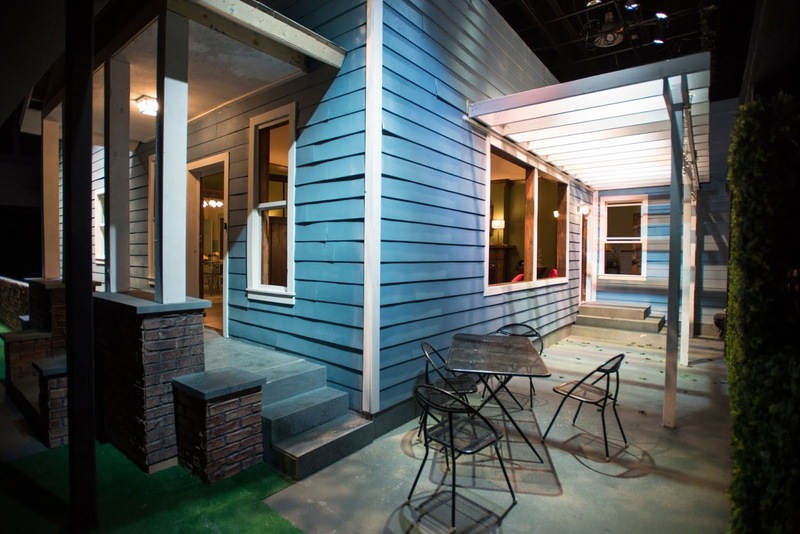 An actual house is built on stage at the Windy City Playhouse! You are invited in as the party gets underway, acting as a fly on the wall as the plot unfolds. There is seating along the perimeter of the dining room, kitchen and living room so you don’t miss any of the action. All matter of sins are covered in this explosive production: political scandal, racism, domestic violence, adultery, and more and you are privy to bits of information that unleash secrets dying to emerge. 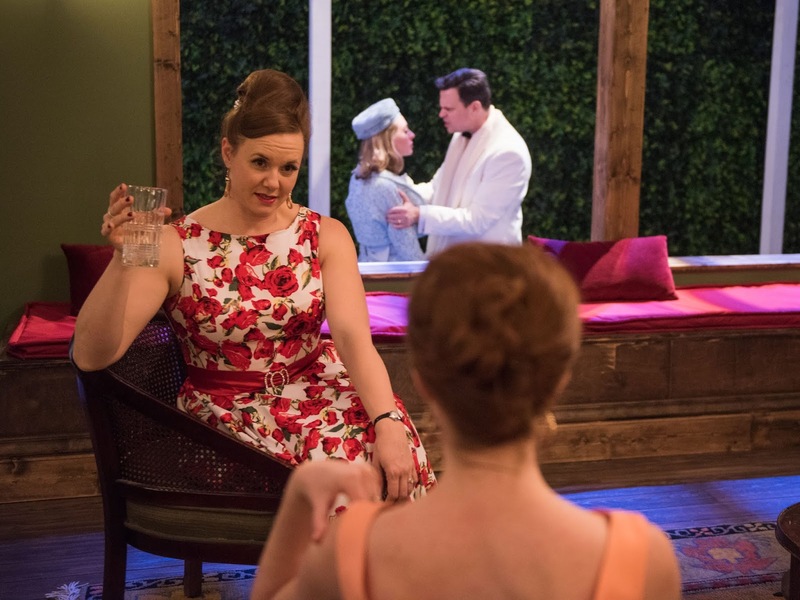 Attendees are treated to three 1960s-themed cocktails throughout the show, passed on a tray by either an actor or assistant, lending the feeling of being involved in the party. You can sample a snack, move from room to room, but just don’t sit on the furniture or get in the way of the actors. Your job is to observe, follow the action, and gather your own unique take on the relationships of eight individuals who are old college friends with skeletons in their vintage closets. Get there before the show to enjoy a 60s-themed cocktail in their painfully chic bar, complete with a fireplace and cozy couches. I loved the BBD, which was referenced in the play! My husband and I were so enthralled with the show that we stayed after to congratulate the actors as they exited. I have seen dozens upon dozens of theatre performances and this ranks at the top. I could write a ten page review, but I don’t want to spoil the fun. You simply NEED to see this show! Of course, I decided to dress the part- 60s-inspired. Fit and flare, bold lips, big hair (at least, big for me!). Find similar skirt styles here for under $25! 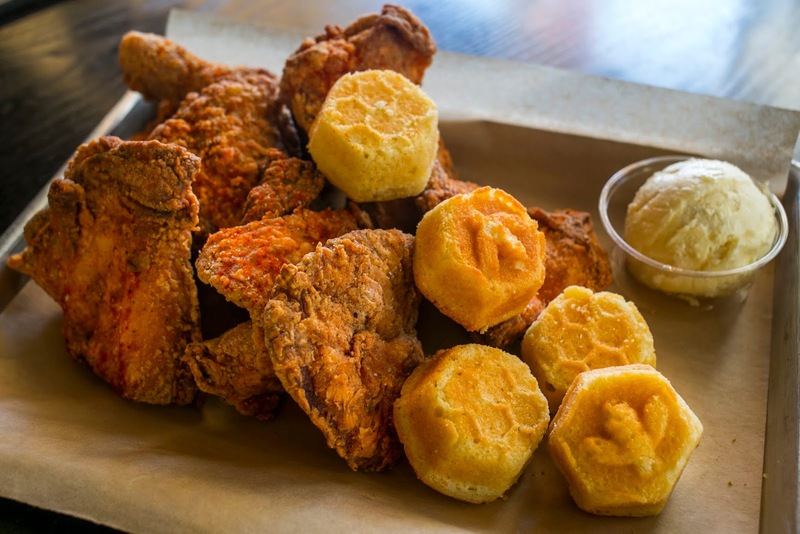 To make the night complete, grab dinner nearby prior to the show- Honey Butter Fried Chicken can give you a little southern feel with Pimento Mac n’ Cheese, Homemade Honey Butter, and mouth-watering Fried Chicken. My husband and I popped into 90 Miles Cuban Cafe instead, opting for a little waaaaaay southern flair- almost south of the equator- for our dinner. This BYOB haven was founded by the Gonzales family who traveled in 1980 on a shrimp boat for 15 hours to reach Key West- 90 miles from Cuba, hence the name of the restaurant. 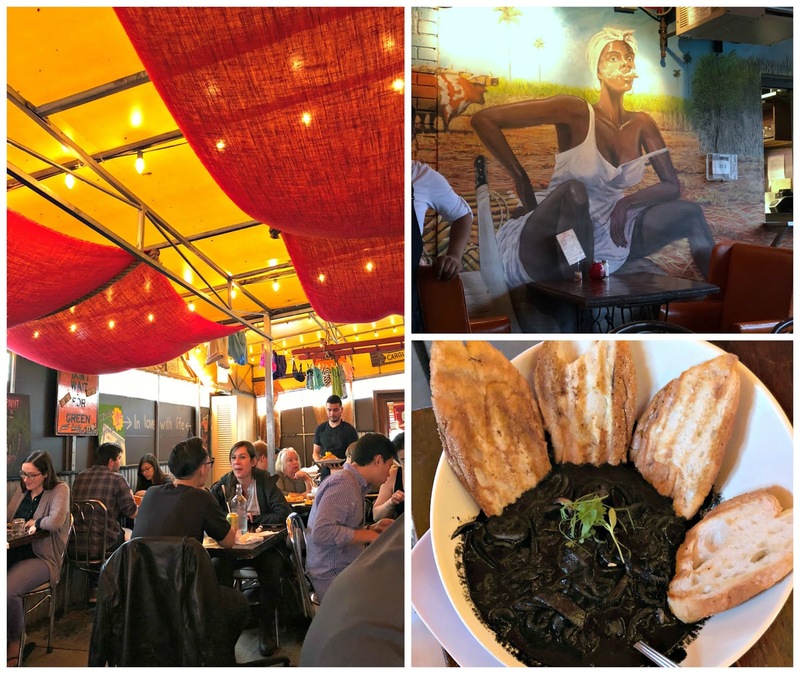 This restaurant is the most authentic Cuban experience you will have outside of making that 90 mile ocean trek, with dishes like Squid Ink Calamari and the traditional Cuban Sandwich. 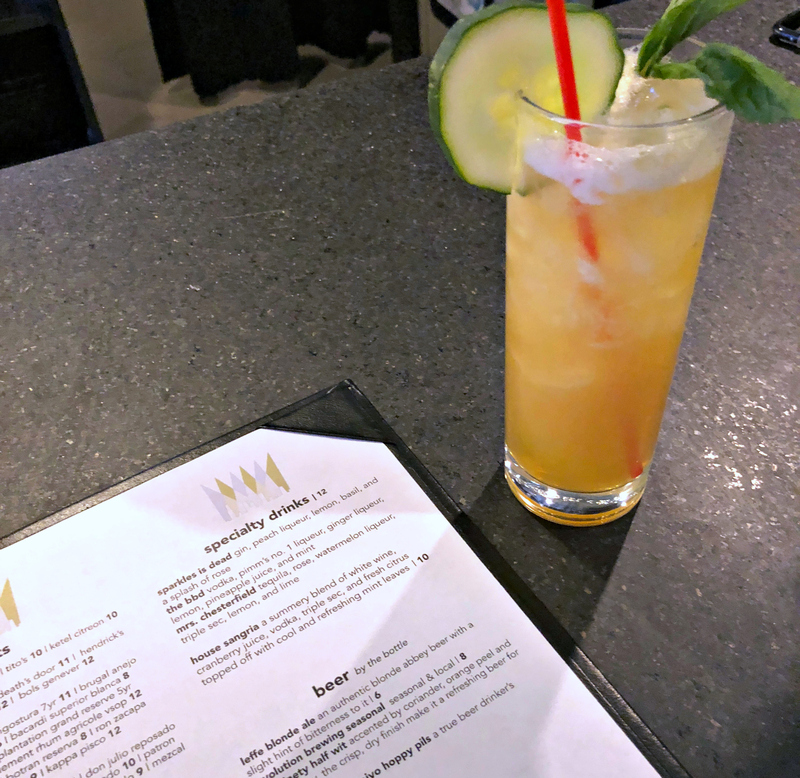 They also have fresh-made mixers like Blueberry Mojito or Aqua Fresca de Sandia (Watermelon), all you have to do is supply your favorite spirit. Chicago has such a unique offering of food and entertainment, make sure you take advantage of the experiences our city has to offer!! Grab your Southern Gothic tickets here– individual shows tend to sell out fast, but they just extended the run through December 9th. Disclosure: I was provided with tickets to see Southern Gothic for review purposes, but all opinions are honest and my own as always.